Aly Dosdall: national craft month sale! Did you know that March is National Craft Month? 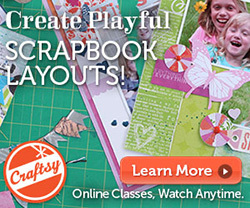 Craftsy knows, and do they ever know how to celebrate it! 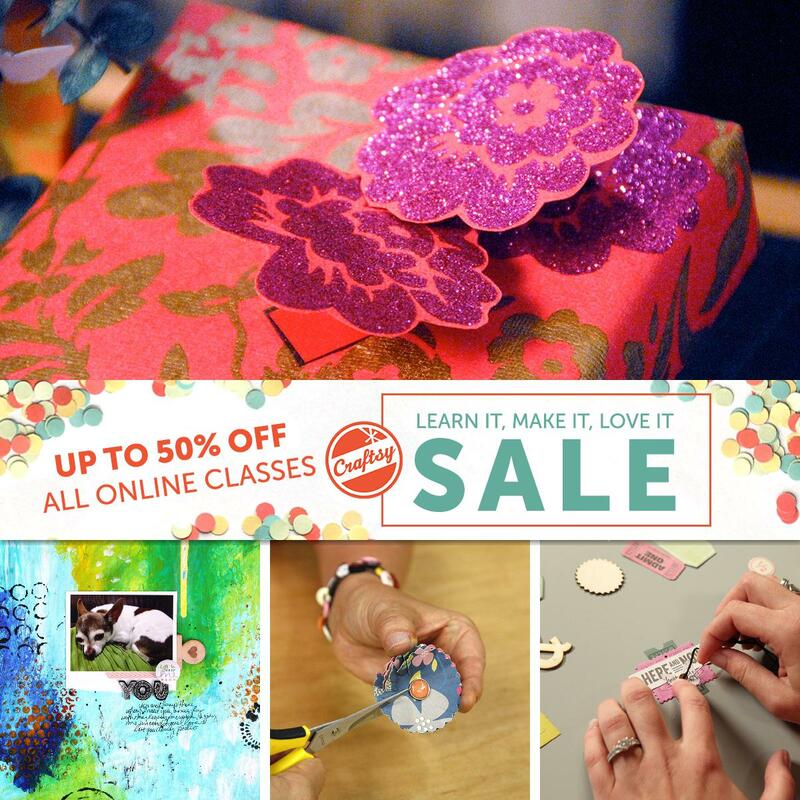 From now until Monday they are offering 50% off their crafting e-courses as part of their Learn It, Make It, Love It sale. CLICK HERE to check it out. 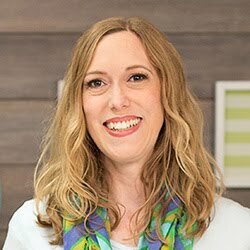 I highly recommend trying out their classes if you haven't already. 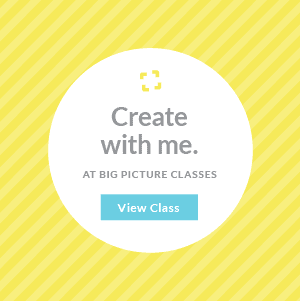 Take some time during this month of celebrating our hobby to try a new skill, improve upon an old one, or just have fun taking a class you'll love!